The full-featured, full sized City Mini ZIP doesn’t just fold in half from top to bottom, it folds in from the sides, which means our one-hand 3D fold action will fold the City Mini ZIP down to 1/8th the volume of the open stroller. So it fits in the smallest of places and makes traveling a breeze. The City Mini ZIP is not intended for jogging. 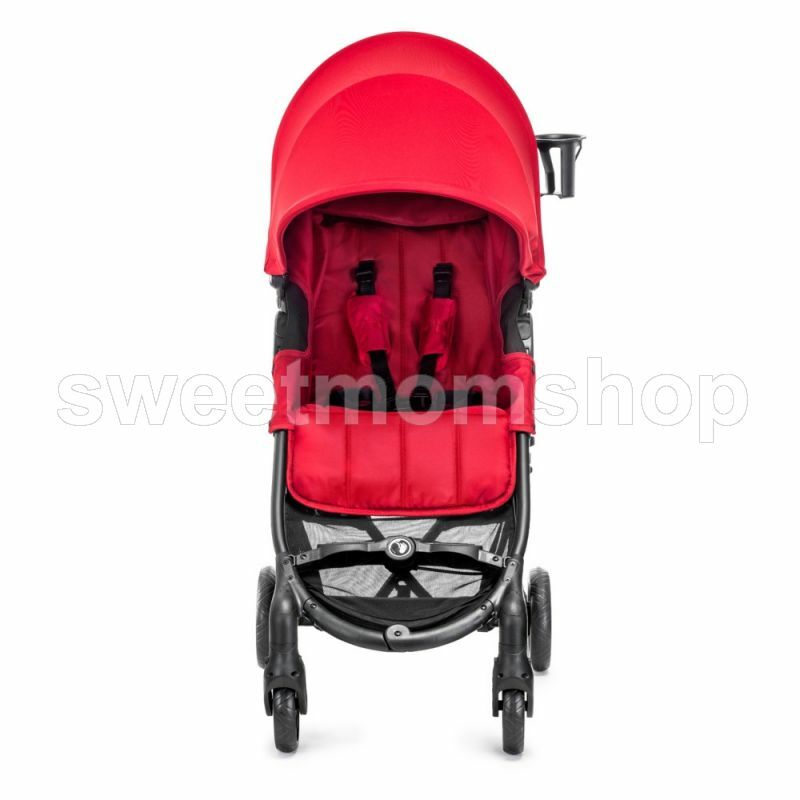 Lightweight Stroller: The essence of urban mobility: lightweight, compact and nimble. The Fold & The Seat: With the push of a button and the pull of a strap, the City Mini ZIP folds three-dimensionally; multiple recline positions with a 55 lb weight capacity. 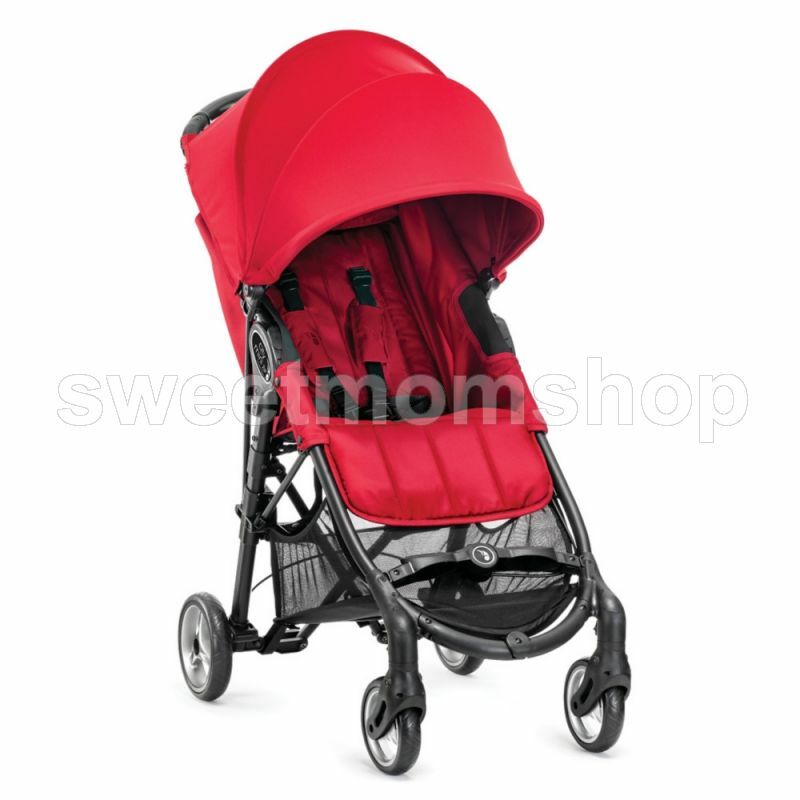 Canopy & Wheels: UV 50+ sun canopy can be adjusted; 5.5” EVA tire tread with lockable swivel front wheels and suspension. Handlebar & Brake: Handlebar is stationary and rounded for easy steering; sizeable foot brake and release buttons are easy to use and conveniently located next to back wheels. 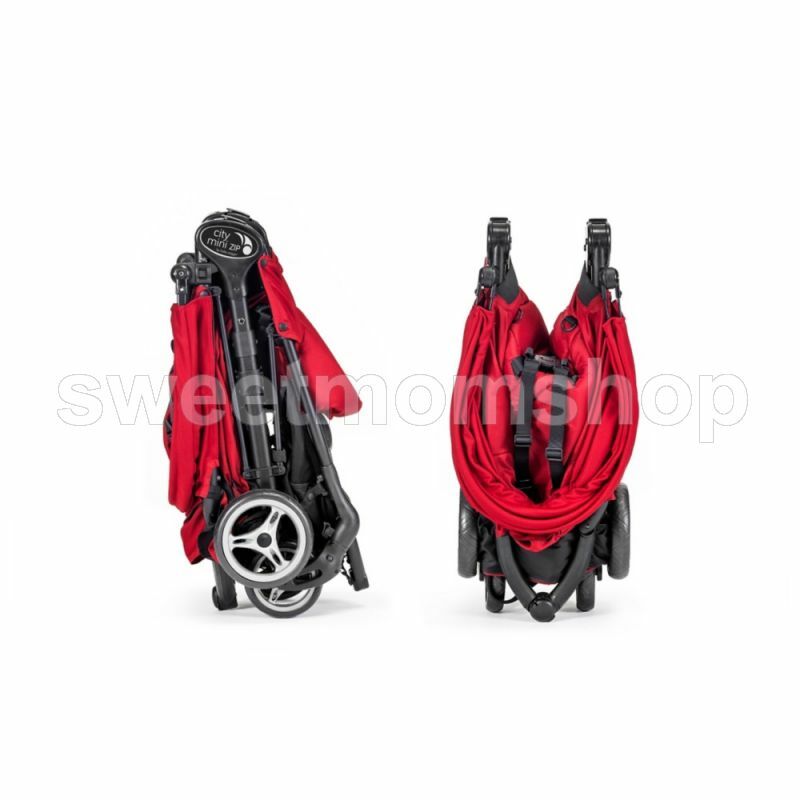 Accessories: Transform stroller into a travel system with a Car Seat Adaptor or into a Pram with the Compact Pram accessory.